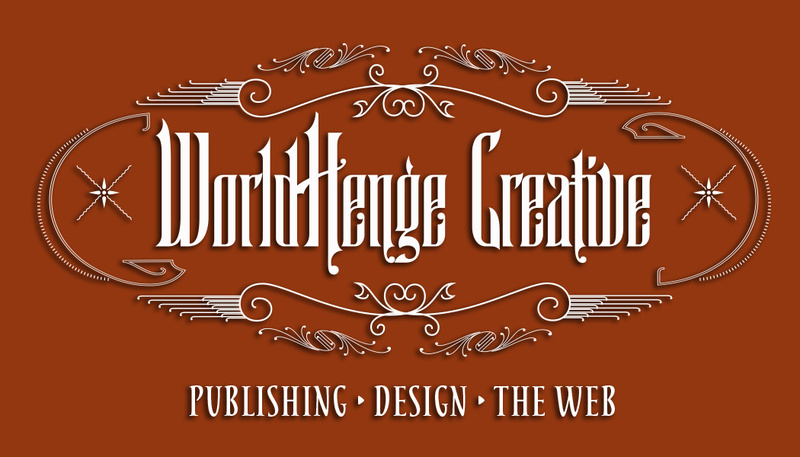 Worldhenge Creative has been helping clients now for over 30 years.. Through the many growing pains and challenges that present themselves over the years WHC has evolved their creative DNA one client at a time. With a background in entertainment and tourism WHC, (previously DBA “Bliss Design” and “Jacob Konor Advertising”) fought the technology wars, the pre-internet and social network, ad/key words marketing agenda with traditional methods of old school fundamental design concepts that truly still seem to have great relevance. “Less is More” whether it’s on a piece of paper, a full page newspaper ad, a web page or a blog. 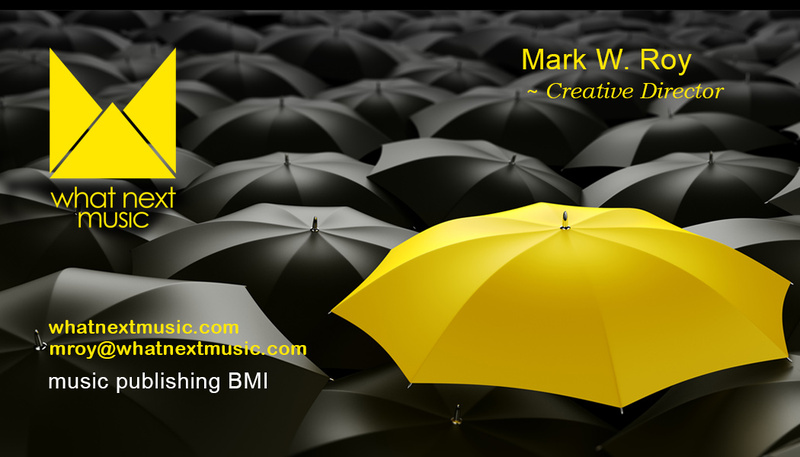 Color, line and shape will always be “eye attractive” in all of the media’s incarnations. Let us help you make a difference with your efforts today. We will bring a depth of knowledge and skill to the table and will truly appreciate your confidence in trusting WorldHenge Creative to take your message where you want it delivered. You have seconds to grab your customer’s attention enough to keep him or her on your website. You’d better have a stunning and functional website when potential customers are considering your products and services. Great web design provides your customers with an intuitive, memorable user experience that leads them right to where they need to be and encourages them to return. Great brands can become recognizable, clearly-defined cultural touchstones – everyone knows what they stand for and their customers are loyal participants in their brands. How is your brand doing? Your brand is one of your business’ most valuable assets, and it must be carefully crafted to make sure it communicates what your business stands for and resonates with your intended customer base. From basic profile setup to enhanced graphic and design elements and ongoing content promotion, we create social media profiles for your business which represent your company well and attract the customers you want. 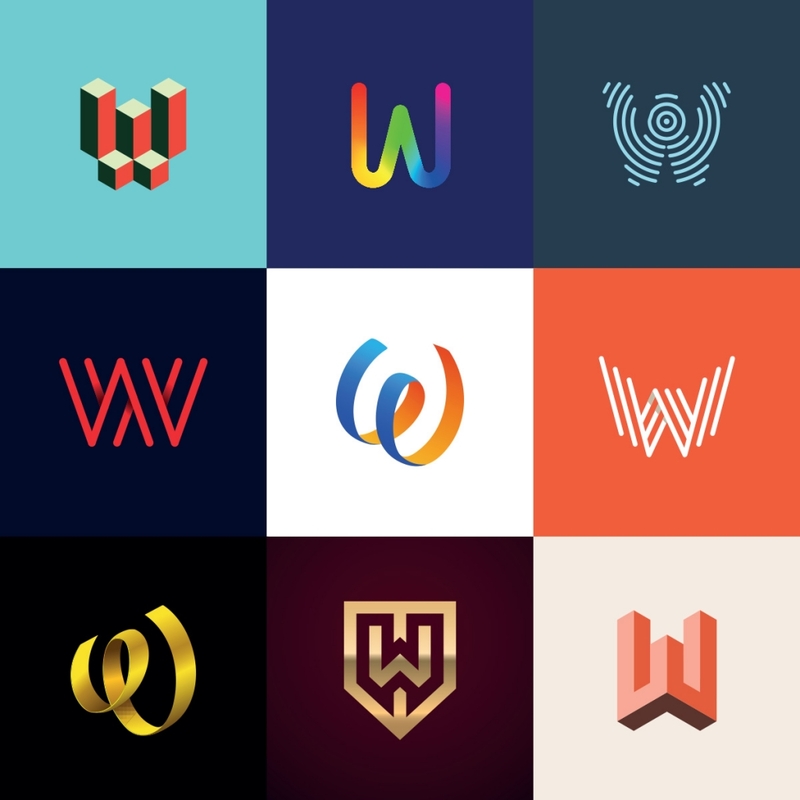 WorldHenge Creative can design customized profiles across social platforms to ensure your brand has a relevant networking presence. We also provide complete social media management and advertising packages.